Come join fellow club members and other local anglers discuss their 2017 fishing experiences both far and wide. 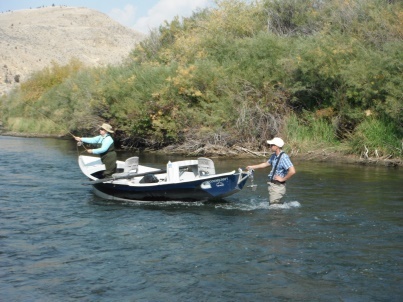 Learn new techniques and fishing locations and discuss opportunities for the 2018 season. We will also review reactivating the club fishing committee and preliminary plans for the 2018 Kids Fishing Derby. You will also be able to give inputs on what fishing seminars you would like to hear at the club this winter and their frequency. We have experts within the club, or they have contacts within “the industry”, that can give you tips and/or instruction on virtually any type of fresh or saltwater fishing techniques, as well as where, when, where, and what you can catch depending on your interest. Now is the time to let us know what you are interested in. 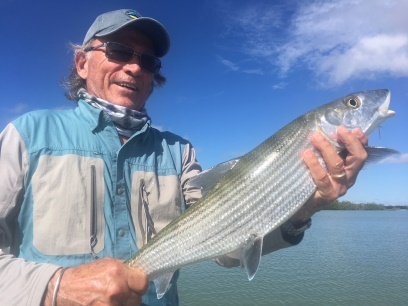 There will also be short presentations on fly fishing in Montana and the Bahama’s and one on light tackle fishing on the waters around Cape Cod. Sign up for fishing news, events & fishing reports! 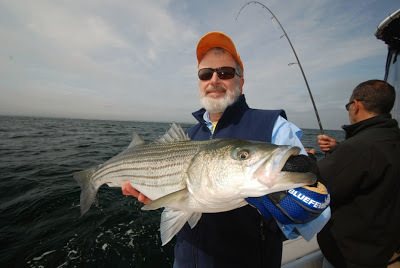 Like us on Facebook for seminar notices, fishing reports, and tips to catch more fish! © 2014 Captain Kirk Enterprises. Simple theme. Theme images by gaffera. Powered by Blogger.